Sorry to see you go! You're now unsubscribed. Before you split, if you haven't downloaded my hiring guide yet, I'd love to get your feedback. Struggling to find and keep good employees? 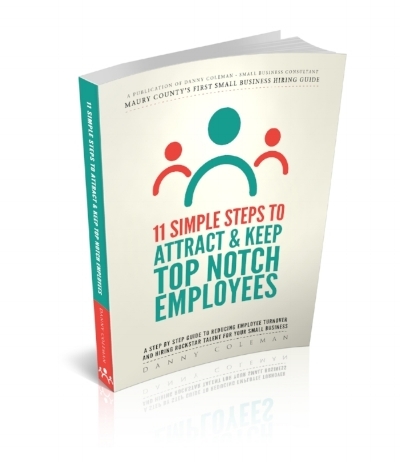 Enter your email address below and get my free 11 step hiring guide for your business. Also for a limited time, as a BONUS I'm including my proven interview questions template that you can start using immediately. Thank's for requesting your guide! Check your email inbox for the download link. Don't see it? Be sure to check your Spam folder and/or Promotions tab just incase.